Do you fancy car oil’s odour? Are you passionate about red? Are you crazy about speed? Do you vibrate with the roaring clatter of an engine? 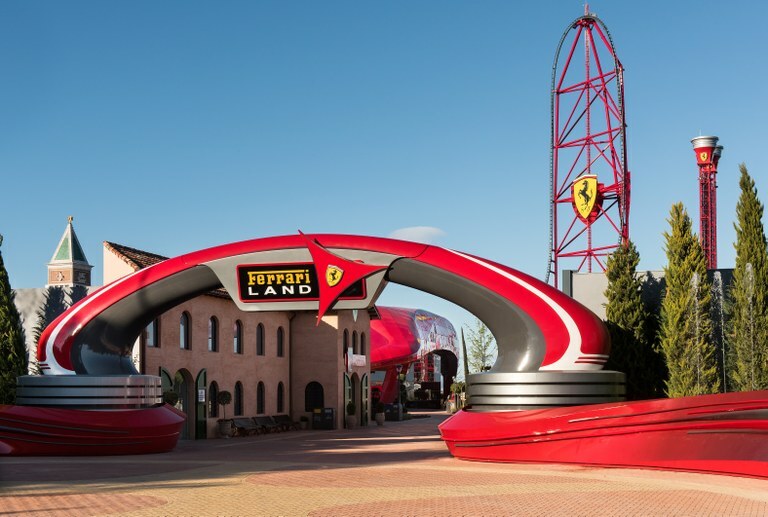 Ferrari Land by PortAventura World is back on 6 April!